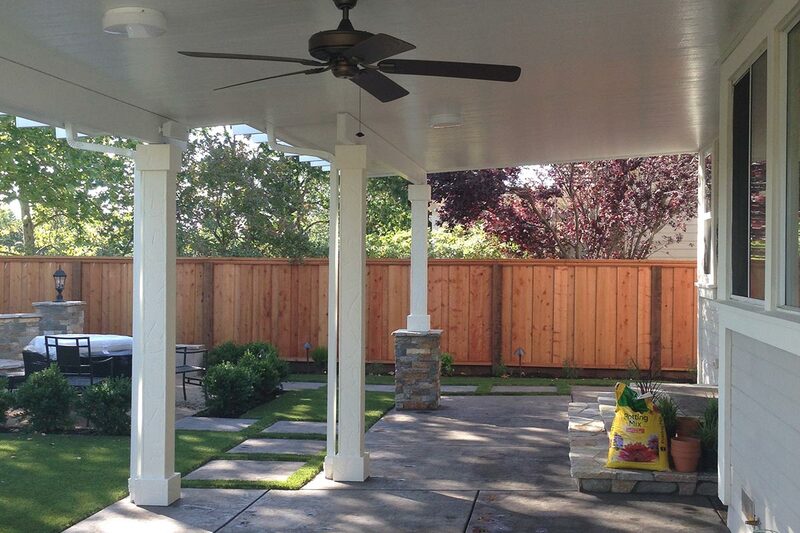 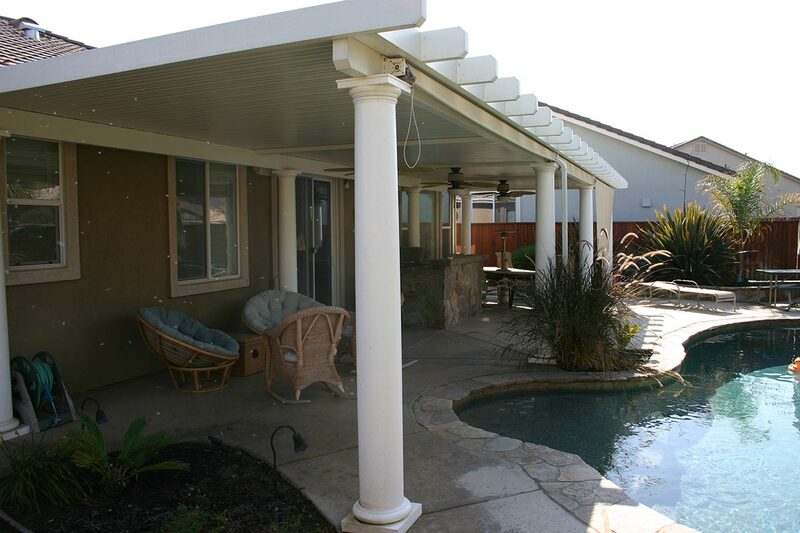 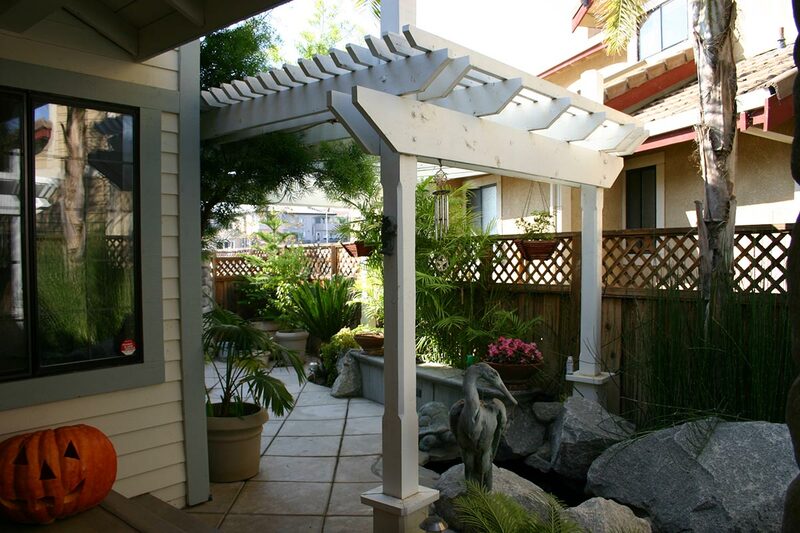 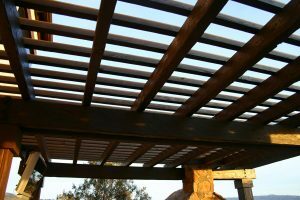 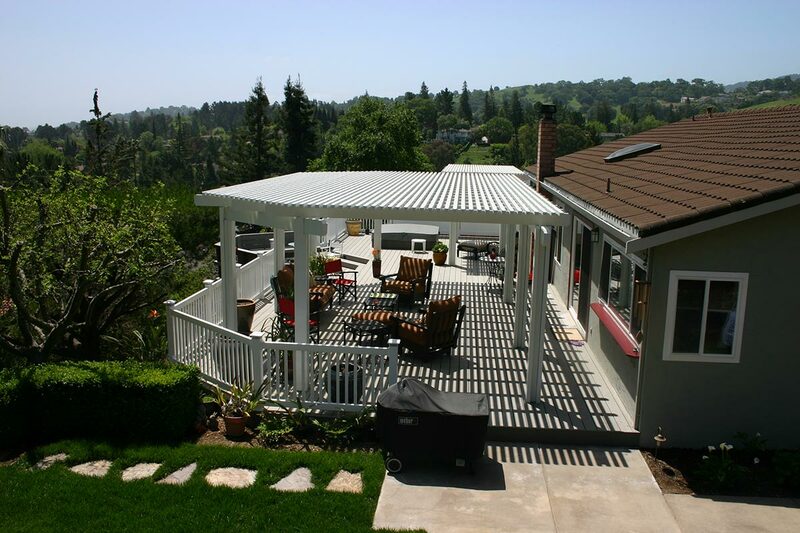 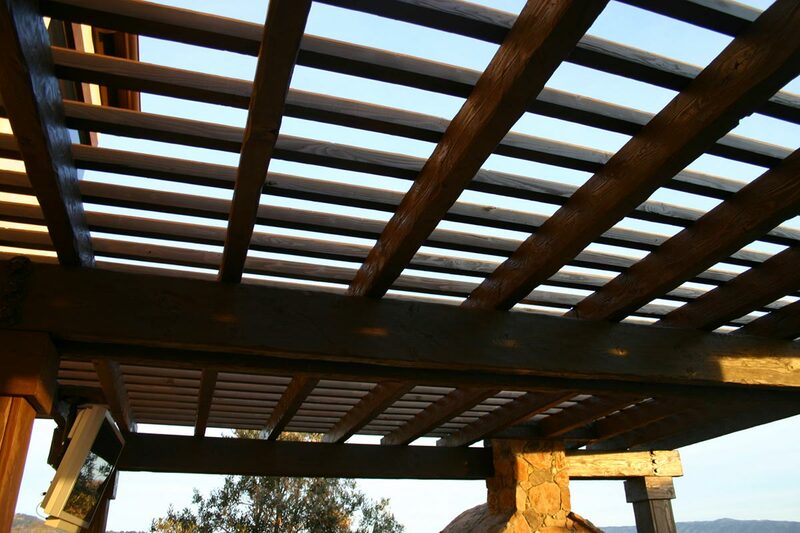 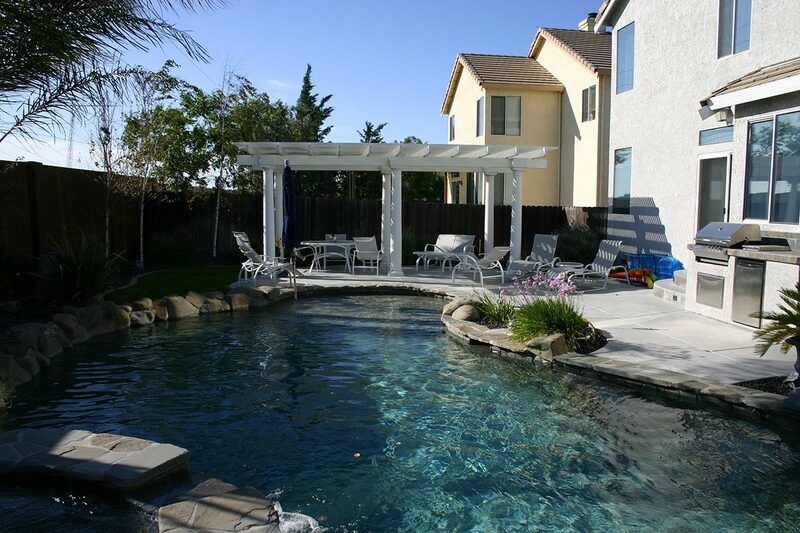 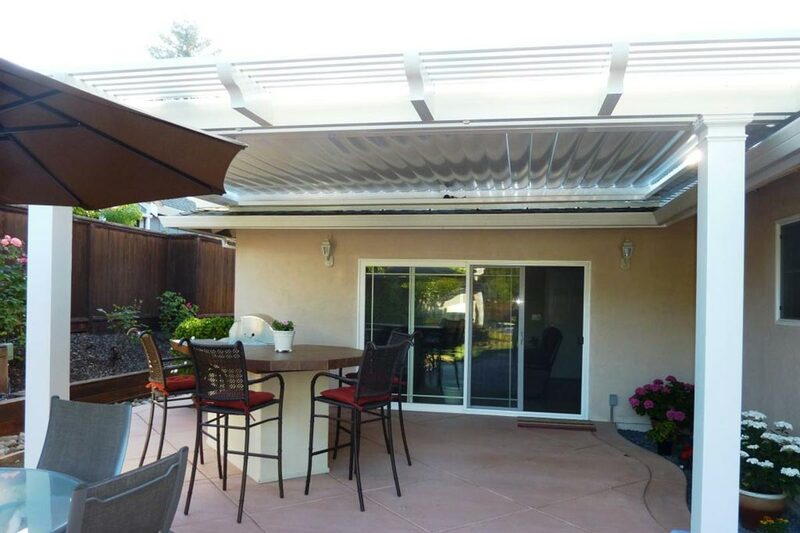 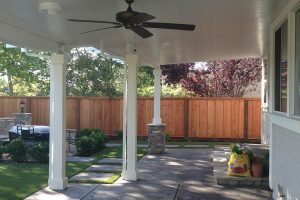 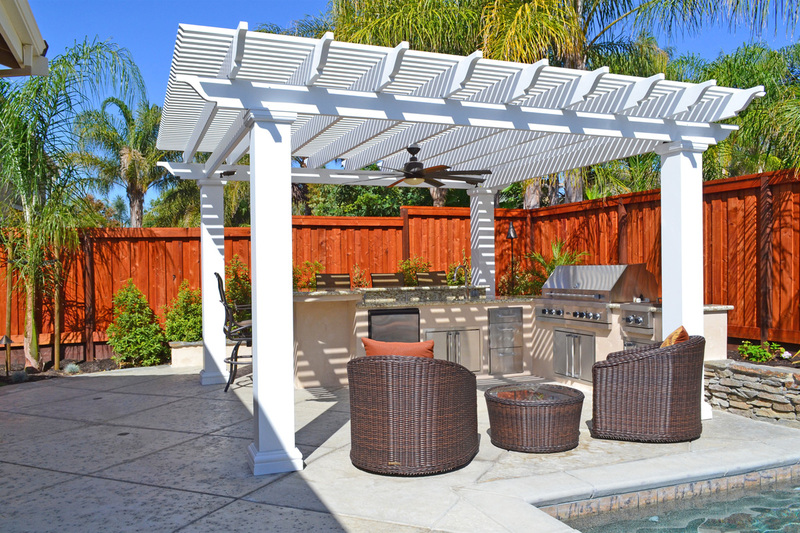 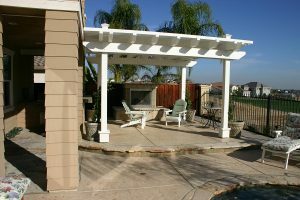 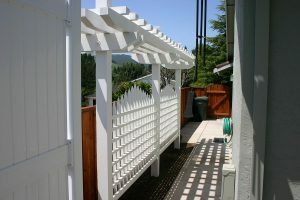 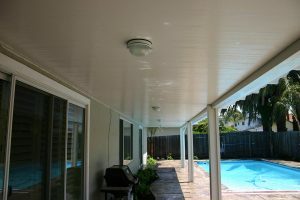 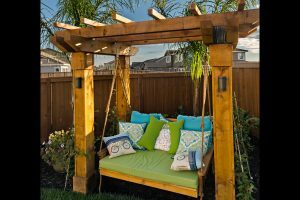 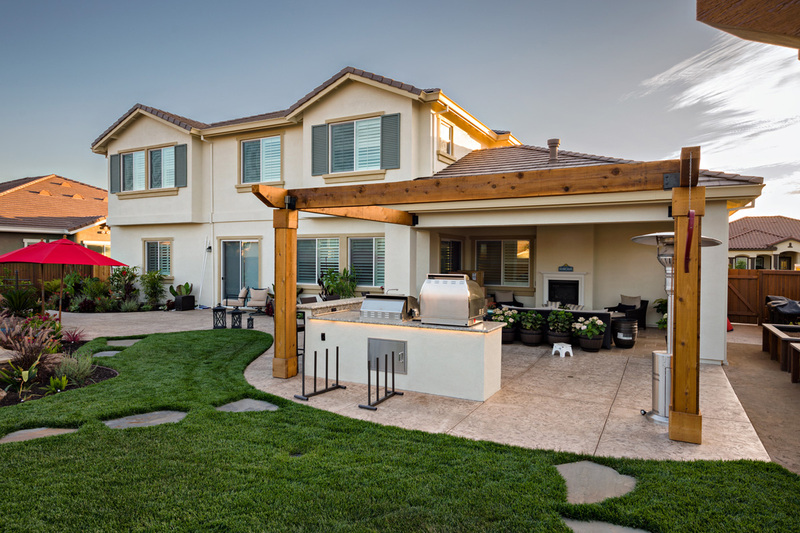 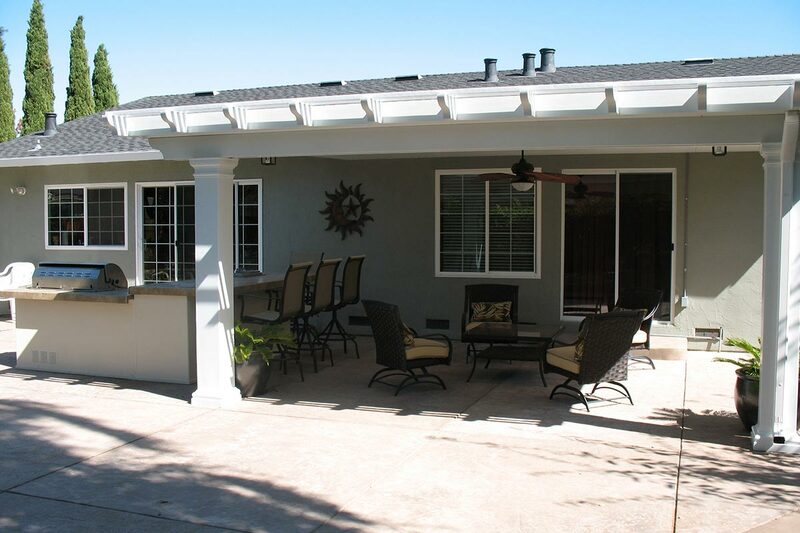 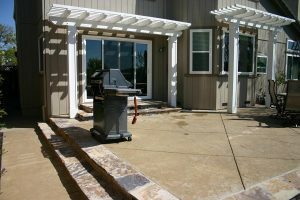 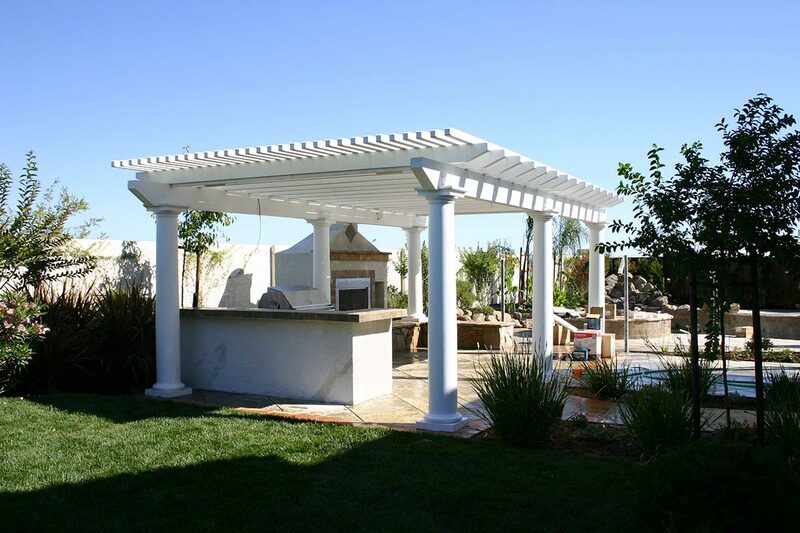 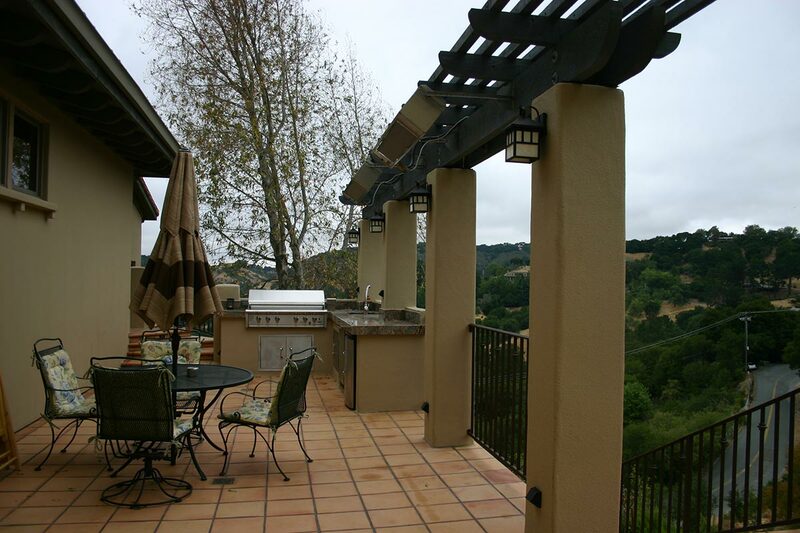 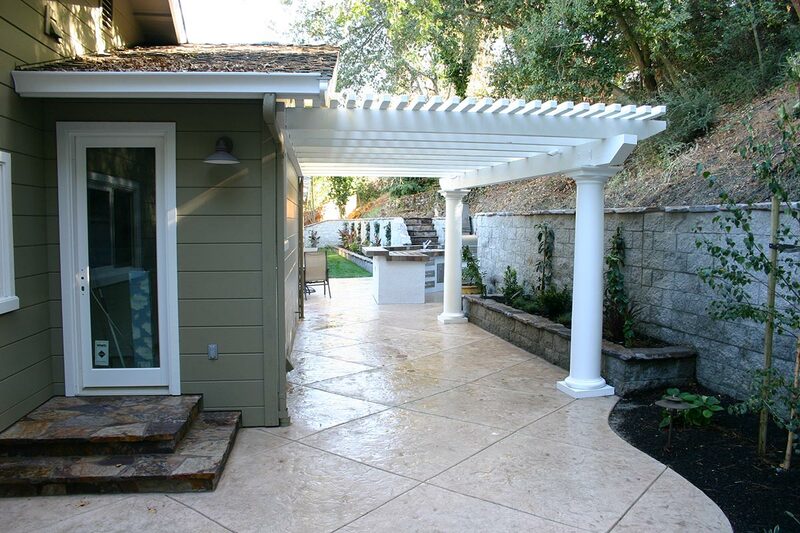 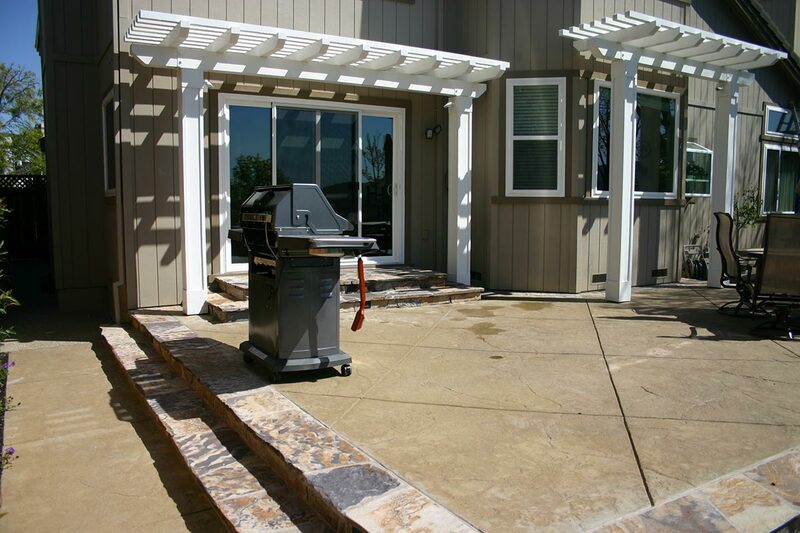 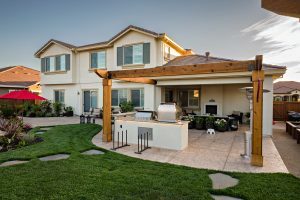 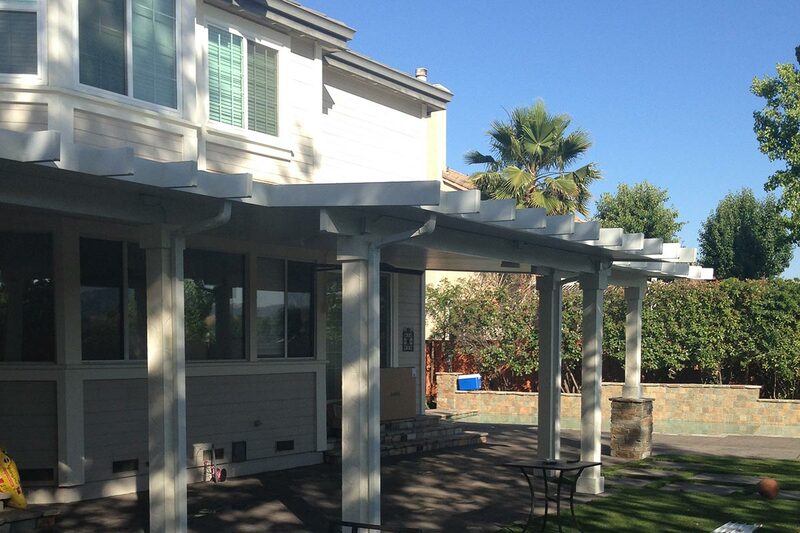 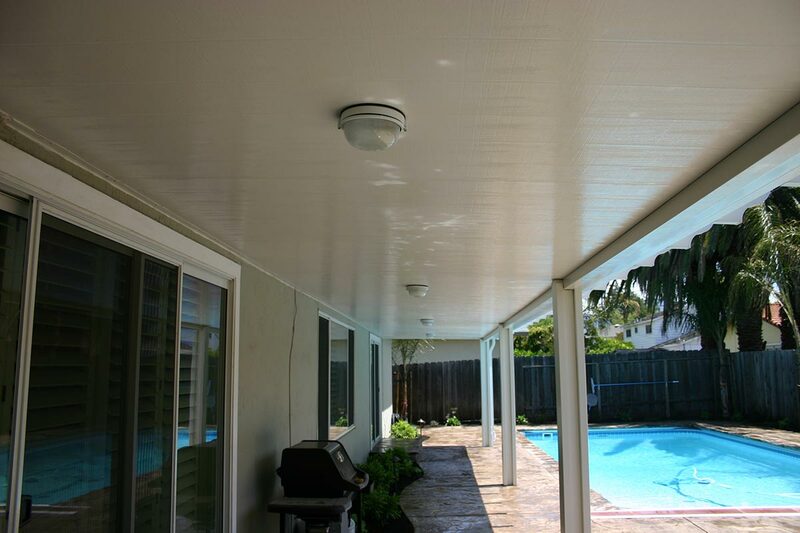 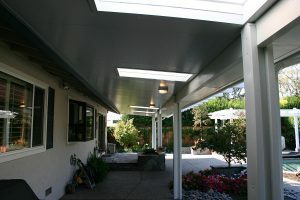 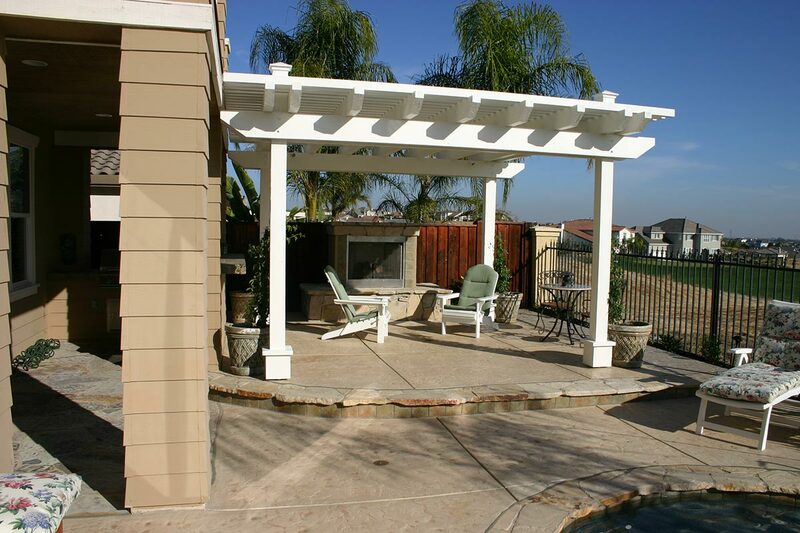 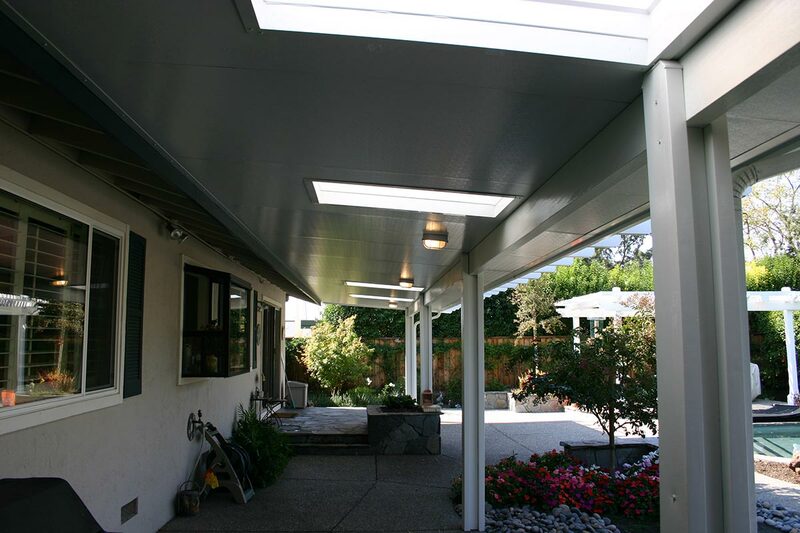 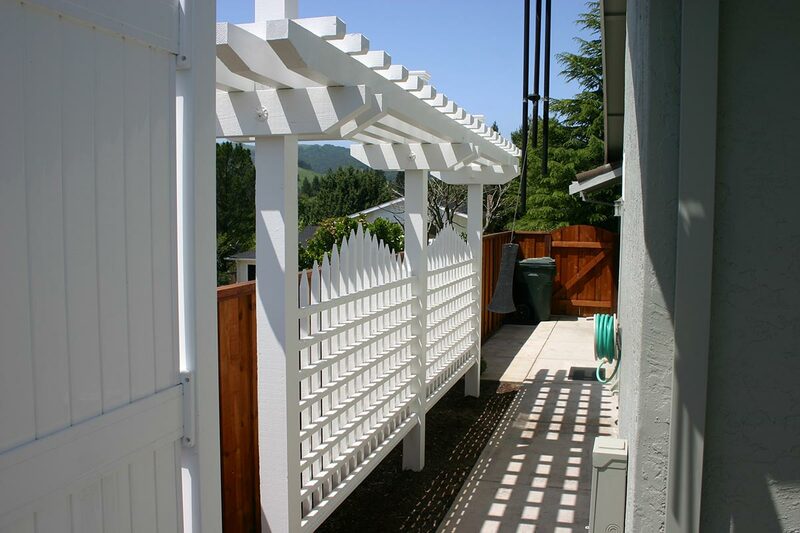 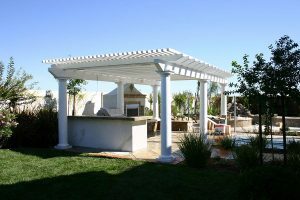 Add structure and shade to enhance your outdoor living area with a custom arbor, also known as a pergola or patio cover. 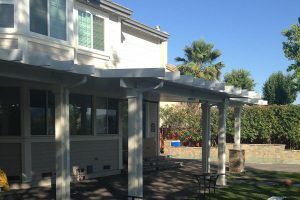 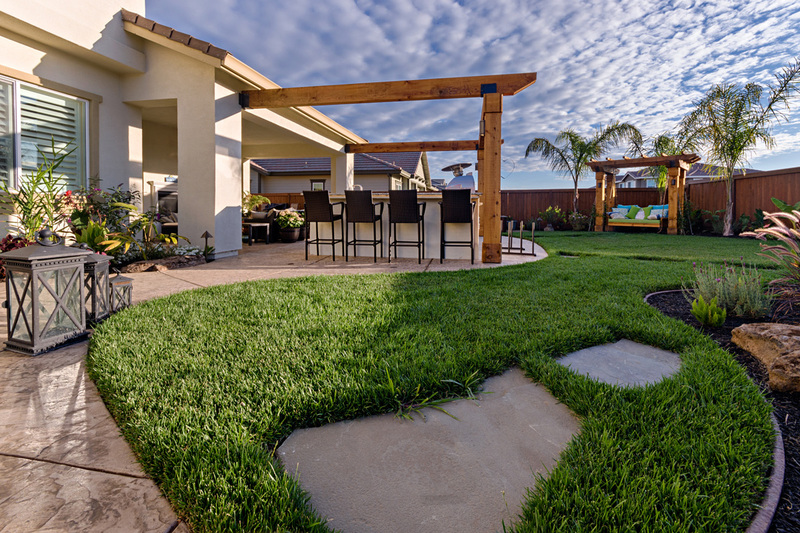 Our designers will customize and finely craft wooden, aluminum, or vinyl arbors of any shape or size, adding architecture and comfort to your outdoor space. 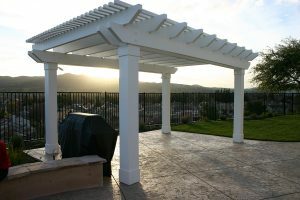 Using our CAD program, we can pre design and configure the style and shape that's right for you, prior to construction.